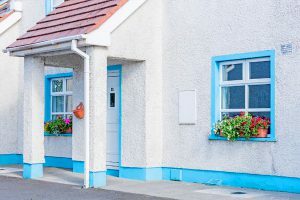 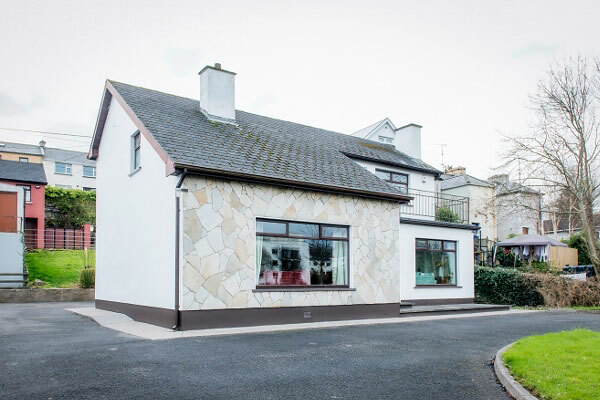 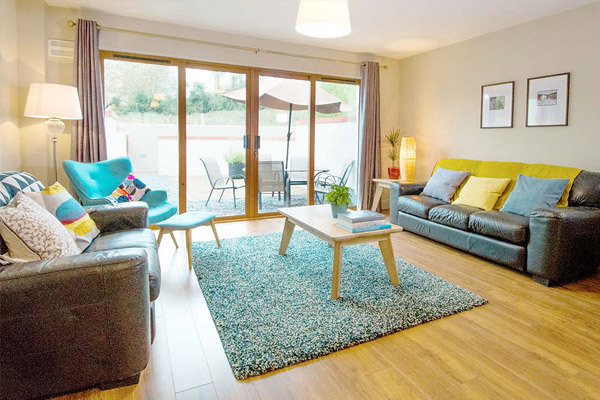 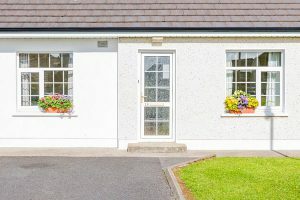 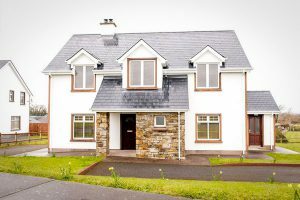 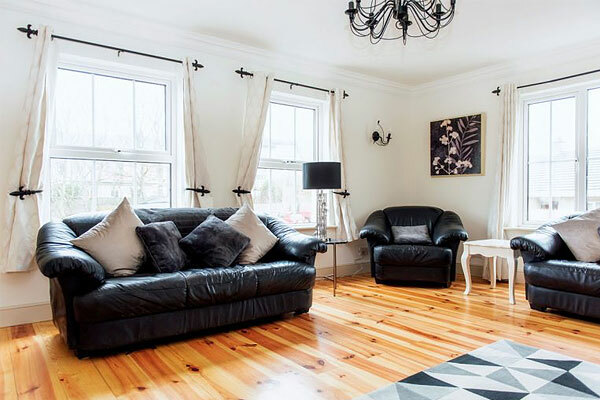 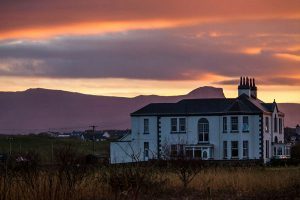 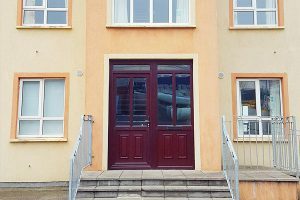 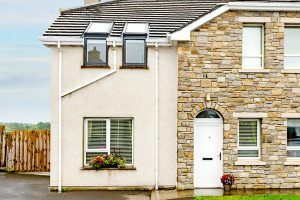 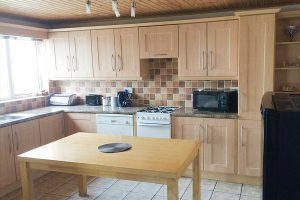 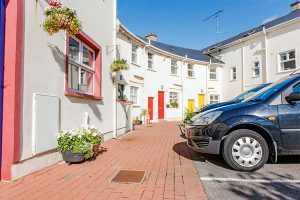 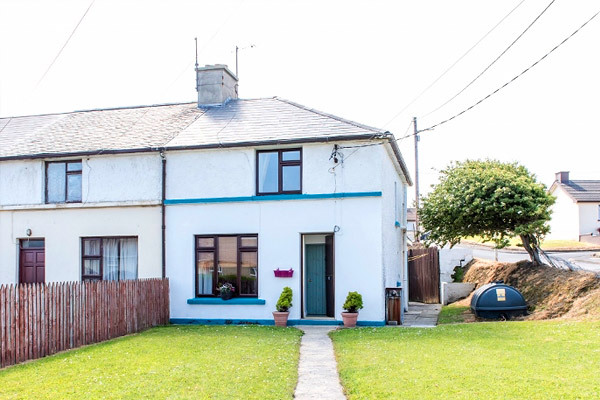 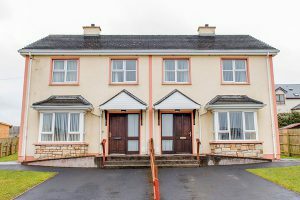 We also offer a fantastic selection of other properties for you and your family all these holiday homes are situated in various area’s of Bundoran, County Donegal. 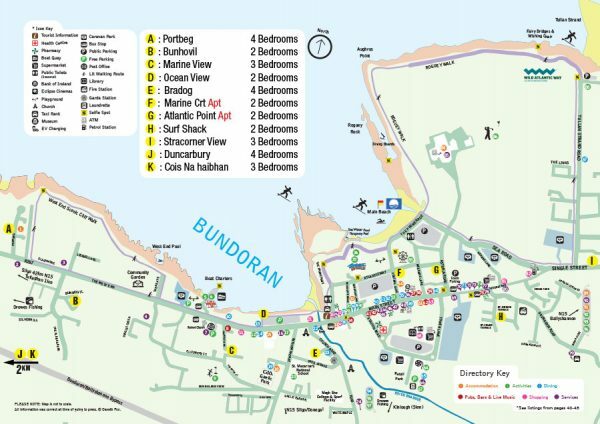 Each property has been specially selected for its unique attractions and facilities. 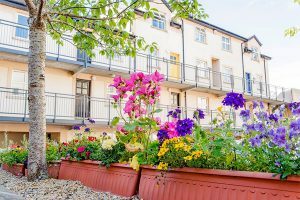 Please click on the links below to find out more about each property.